1. With a high precision engraving laser tube and a high power cutting laser tube, this laser machine could be used for both cutting and engraving. 2. The stability of high efficiency laser power and big power, the little flare, high response of lasers, give full play to the potential of the machine. 3. 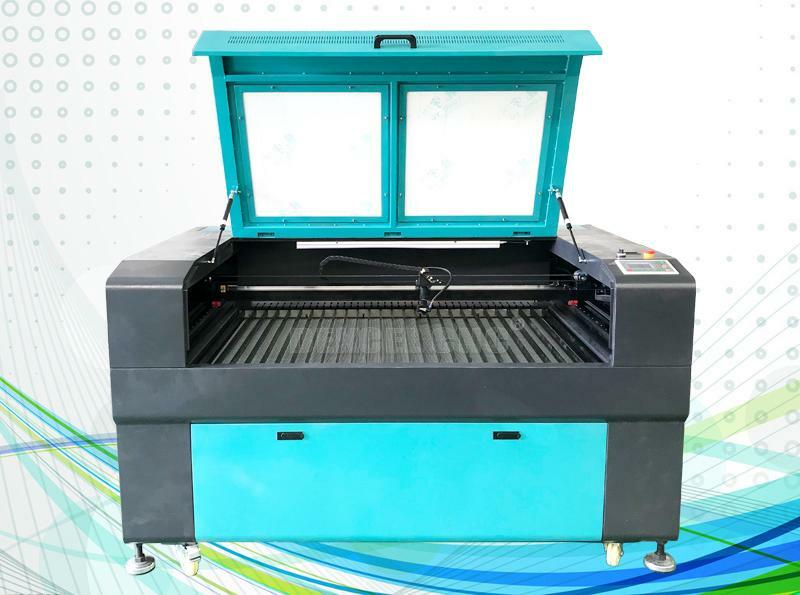 This cnc co2 laser cutter machine uses USB port to transmit data, it is equipped with large internal memory capacity. 4. Adopt DSP digital chip control interface card, may compatible CorelDRAW, CAD direct output, support BMP, PLT, AI, DST, DXF file format etc..
5. Original Singapore imported lens with molybdenum base, making the equipment produce smaller facula and stronger cutting force. 6. High precision equilibrium linear guide ensures the precise processing effect. 8. High efficiency tube with stable laser path, life time around 10000 hours. 9. The cnc laser machine can be customized ,we will according to your own suituation do some special change for you. Coreldraw, photoshop, autocad, tajima, etc. 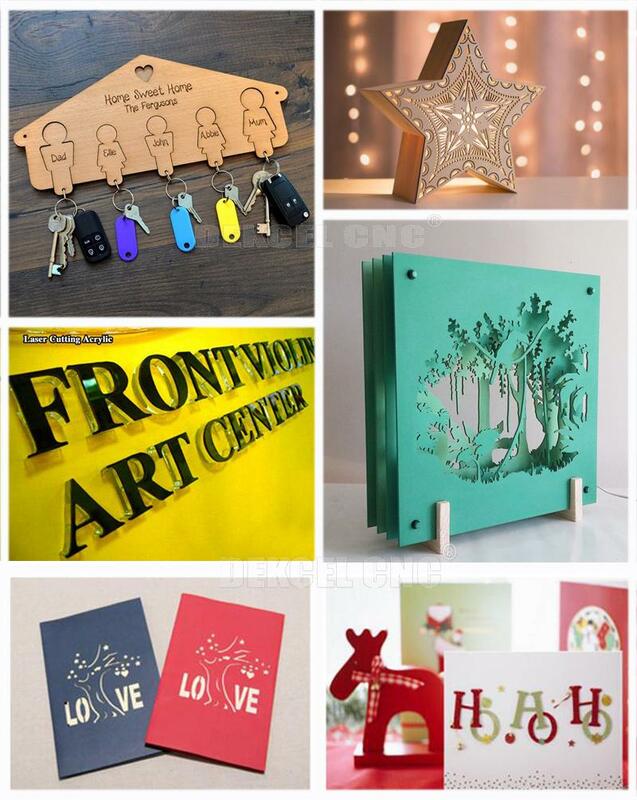 The cnc laser cutting machine is widely used in rubber plate engraving and cutting, seal engraving, advertisement material, such as acrylic engraving, plastic engraving, PVC board engraving, organic glass engraving, plexiglass engraving, EVA materials engraving, paper engraving. Advertisement, garments sampling, small width tailoring, leather industry, shoemaking, decoration, furniture, packing and printing, model industry, craftwork and gift, etc. 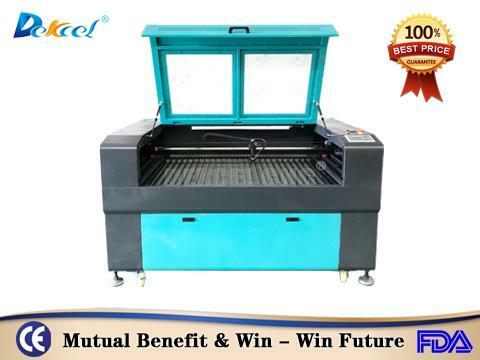 As a China best cnc laser machine manufacturer, Jinan Dekcel Cnc Equipment Company has focused on this flied more than ten years. The workers of our company all have rich experience about cnc laser technology. 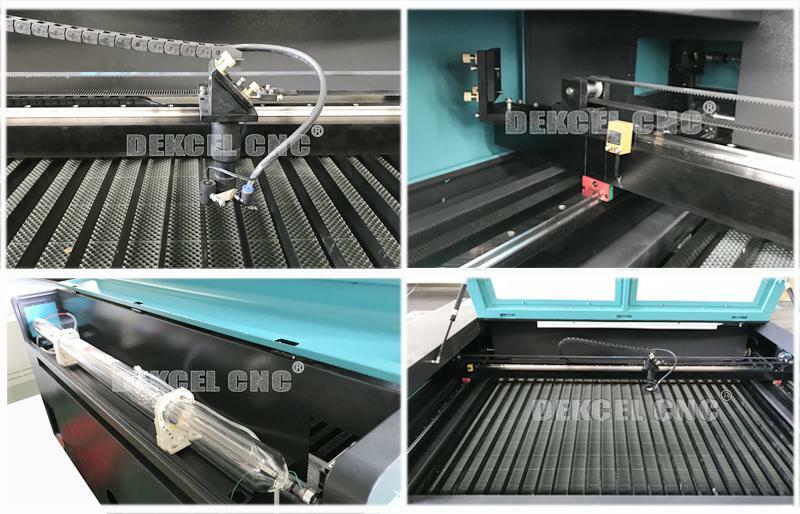 So if you are interested in our co2 laser nonmetal cutting machine, please contact Jinan Dekcel Cnc Equipment Company. We are support service 24 hours online, and we will also offer you more professional advice.